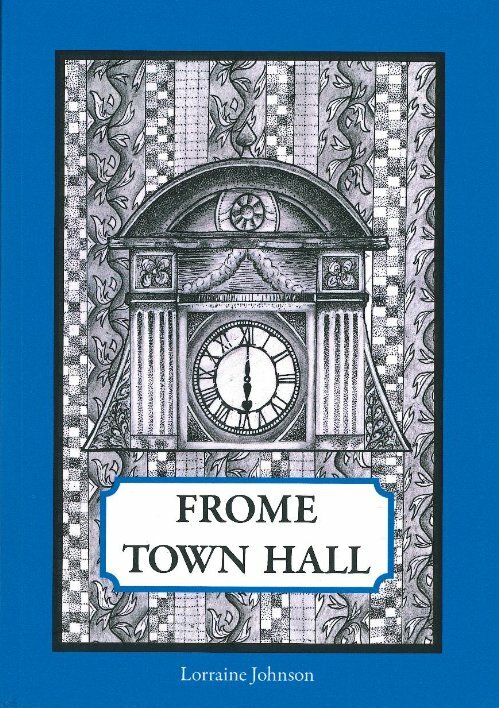 On April 1st 2017, FromeFM moved out of its temporary home at The Old Police Station into a brand new space at Frome Town Hall after a number of years broadcasting from The Old Fire Station. Completed in 1892, the ‘Public Offices’ building, as it was originally called, opened for use by Board of Guardians. Since then the building has housed a number of public officials and recently re-opened in as a hub for the community. A book written by Lorraine Johnson, published by Reflective Hedgehog, is available to buy and contains a wealth of information about the building and its history much more than is included on this webpage. There is a great interview with the author on the Discover Frome website. 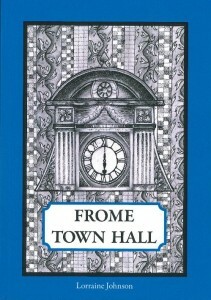 The book can be purchased from the Town Hall or from local bookshops. Work continues to upgrade our studios to become fully functional and we are still seeking support from local businesses and trade merchants, in particular, to help with the build.